Japan took a giant stride towards the final at the World University Baseball Championship after beating hosts Chinese Taipei in the super round today. Four countries are contesting this phase of the tournament which will send two teams through to play for the title. Both Japan and the host nation won their first super round matches against United States and South Korea respectively so knew whoever triumphed when they faced each other would be in an extremely promising position. 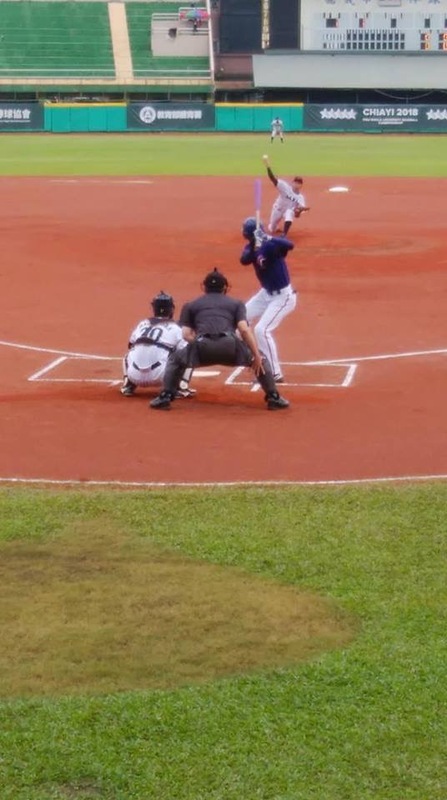 It was the Japanese who edged a tight contest as they won 2-0 at the Chiayi City Baseball Field. The US will now play South Korea in their second super round match tomorrow in a bid to keep their hopes of progression alive. Two other games were also played today in the consolation round. Czech Republic beat Russia 13-3 and Hong Kong defeated Australia 6-2. The final is scheduled for Sunday (July 14).